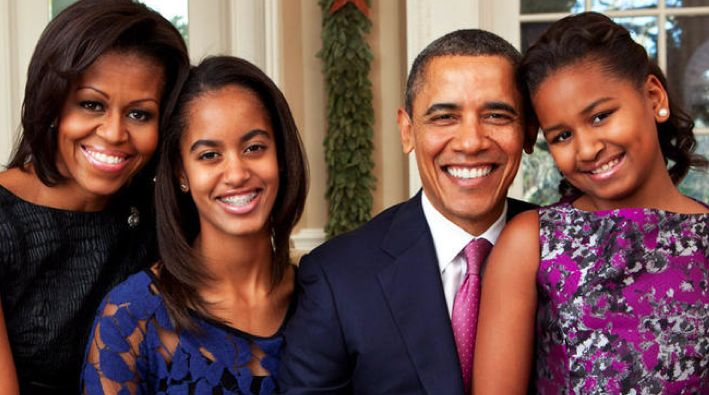 BY MALIA ZIMMERMAN – KAILUA, Hawaii – The now familiar signs that President Barack Obama, First Lady Michelle Obama, daughters Sasha and Malia and First Dog Bo will be arriving in Hawaii for Christmas are appearing in the close knit beachside community on Oahu’s windward side. Coast Guard officials have contacted boat owners in the area to remind them the canal and popular surf spot fronting the private beachfront homes where the President will vacation beginning Friday are off limits for 17 days. The Coast Guard also has released information on the temporary security zone that will be enforced from 6 a.m. on Friday to 10 p.m. on Jan. 5, 2014. Black SUVs and government issued vans are parked along the street fronting homes now occupied by the U.S. Secret Service, Navy SEALs and Coast Guard. By the time the President arrives, concrete blockades and security will bar direct entrance to Kailuana Place where the President stays. Coast Guard on armed boats will patrol the canal and ocean. All airlines will be barred from flying over the island. 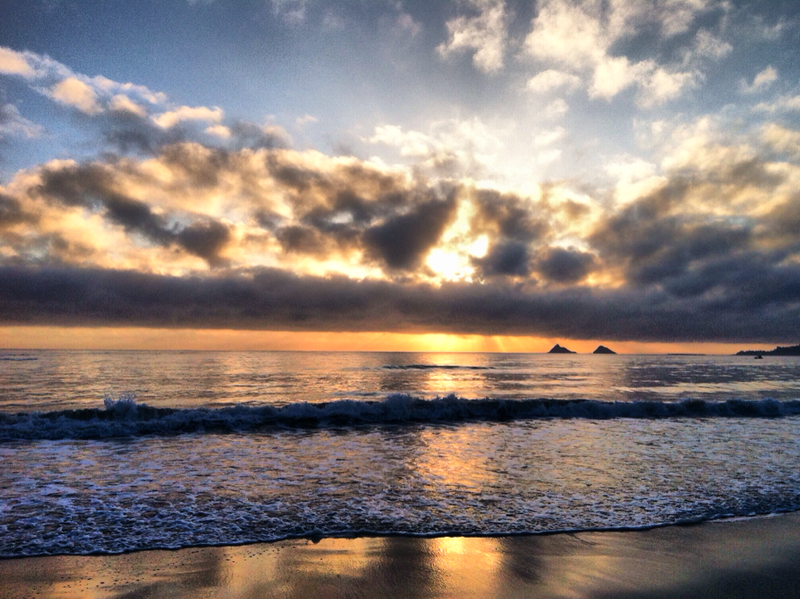 The First Family has spent every Christmas since the President was first elected in 2008 in Kailua, a community built around stunning white sands and turquoise seas of Kailua beach that boasts fiery sunrises over the Mokulua Islands. 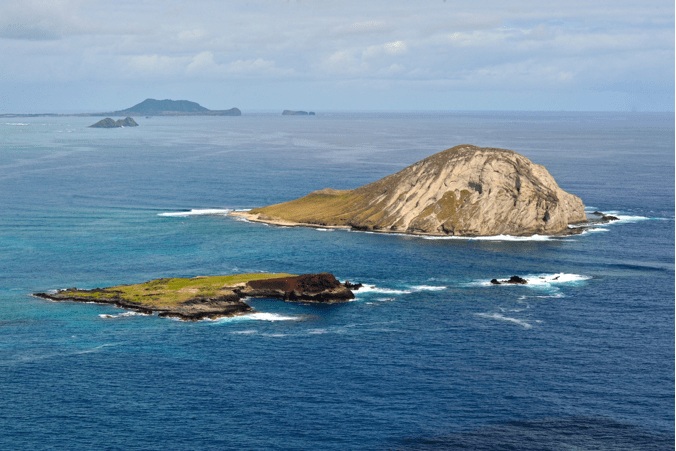 The First Family is a two-minute drive from Kaneohe Bay and the Marine Corps Base Hawaii, where they can access private beaches, a military gym and bowling alley, and five minutes from a variety of restaurants, stores and water sports rental shops in quaint Kailua town. Obama is popular in Hawaii, however, there are people critical of the cost to taxpayers and the inconvenience the President’s presence causes. The President and his friends pay for the private home accommodations that rent for $25,000 per week, however taxpayers – both federal and county – pick up the majority of the bill for the rest of the trip. Michael Tasselmyer of the National Taxpayers Union Foundation, estimates the 18-hour roundtrip aboard Air Force One, which he said costs $179,750 per hour for flight and operation, will total $3,235,500 for the roundtrip. A Congressional Research Service report released in May 2012 matches that figure. There are reports the President might also stop on the island of Maui, a 30-minute flight from Oahu, which would add additional expense. The cost for USAF C-17 cargo aircraft that transports the Presidential limos, helicopters and other support equipment to Hawaii has never been disclosed, but the roundtrip flight time between Andrews Air Force Base and Hawaii is 21.5 hours, with estimated operating cost of $12,000 per hour. (Source: GAO report, updated by C-17 crew member). The U.S. Marine Corps provides a presidential helicopter, along with pilots and support crews for the test flights, which travel on another C-17 flight. That is $258,000, not including costs for the 4-to-6-member crew’s per diem and hotel. U.S. Secret Service, Navy Seals and Coast Guard rent homes along the canal and ocean for $250 per room per night, according to residents renting their homes. Real estate source said the delegation rents at least 7 homes in the area, and arrive ahead of the President, costing taxpayers more than $183,750 for the length of the visit. 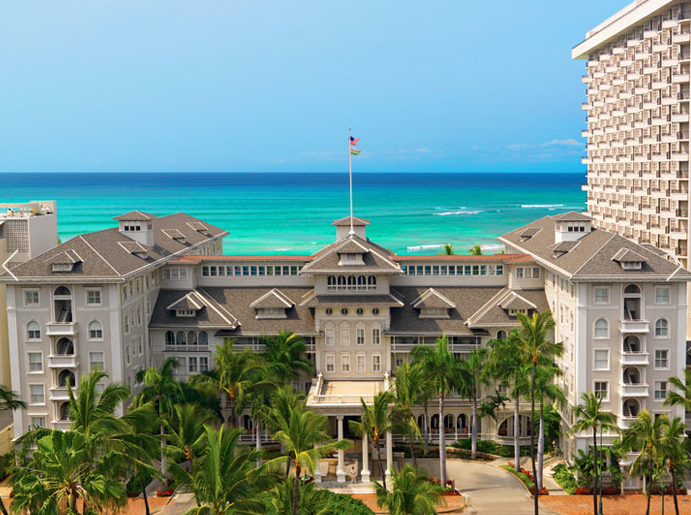 White House staff who do not stay in Kailua secure hotel rooms at the posh Moana Surfrider, A Westin Resort & Spa on Waikiki Beach. Hotel rooms typically rent for $670 a night, but the hotel offers discounted government rates for about $255 per night, according to hotel public relations manager Diana Su. The hotel does not disclose information about The White House visit. However, estimating prices for room, as well as Transient Accommodation Tax and General Excise Tax, for about two dozen staff, totals more than $100,000. The President is accompanied by 22 vehicles, whether he goes golfing and to a basketball game with friends at his Punahou alma mater or to body surf at Sandy Beach and local favorite restaurants such as Nobu’s and Buzz’s Steakhouse. Honolulu Police are on special duty, paid $250,000 by city taxpayers, and another $10,000 is spent on around-the-clock ambulance detail. There are several costs the White House annually refuses to release, citing security. Security upgrades, such as bulletproof glass, and additional phone lines, are added to private homes, while existing security systems are disabled. Rental cars and fuel for staff and security, as well as additional travel costs Secret Service and White House staff traveling ahead of the President, are kept secret. The White House has not released expenses, citing security concerns. However, the most conservative estimate, based on what is known, for a 17-day vacation in Hawaii for the President and his family and staff and security is more than $4 million. Last year, because of emergency budget negotiations, the President made two roundtrips from Washington, D.C. to Hawaii, nearly doubling the cost of the vacation to more than $7.2 million. Judicial Watch Spokeswoman Jill Farrell said this week there has been no additional action on the case, Judicial Watch v. U.S. Secret Service. The lawsuit was filed after the Secret Service did not provide information to Judicial Watch in response to a January 2, 2013, FOIA request. “As of May 6, the Secret Service had yet to produce any record,” Judicial Watch said in a May 2013 statement.